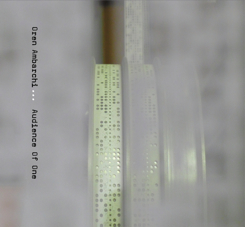 This release received the Prix Ars Electronica 99 Award of Distinction for Digital Musics. Re-mastered at Piethopraxis in Köln, July 2007. "Hotel Paral.lel", originally released in September 1997 by Mego, was Christian Fennesz’s debut solo album. Following up from the EP “Instrument�?, it was an investigation into the sonic possibilties residing in guitar based digital music, recorded just before mobile computing devices became the norm. A far more darker and experimental work than what was to follow. Freeform noise, sliced techno beats and subtle ambient textures create a timeless work, which is an essential addition to any collection of pioneering music of the late 20th Century. On the closing “Aus�? we see a glimpse of what was to come, a springboard to the future. In addition to the original 14 tracks, 2 extra titles are included: "5", (originally released in 1996 as a 7�? 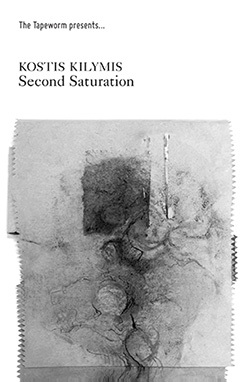 single on Syntactic (LEAK20), in an edition of 100), and the acclaimed video made by Tina Frank/skot for the track “Aus�?.